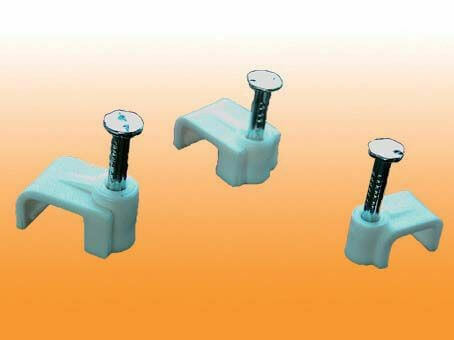 Cable Tie Mounts & Clamps are available in plastics or metal material with screw or self adhesive mounting. 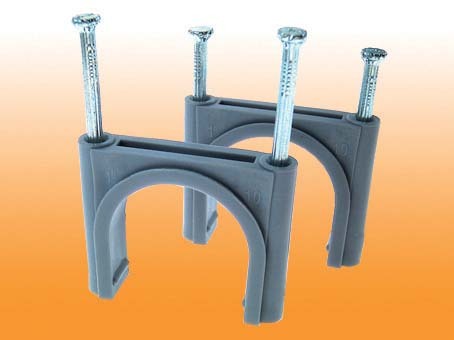 YY offer different sizes of cable tie mounts and clamps for a secure fixing with a wide variety of cable ties. 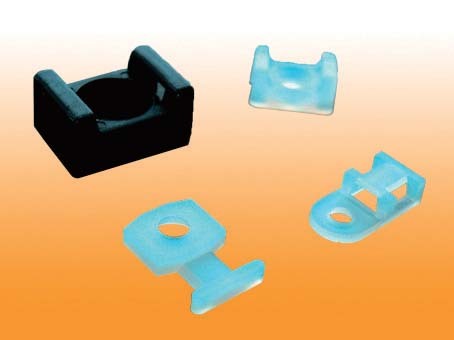 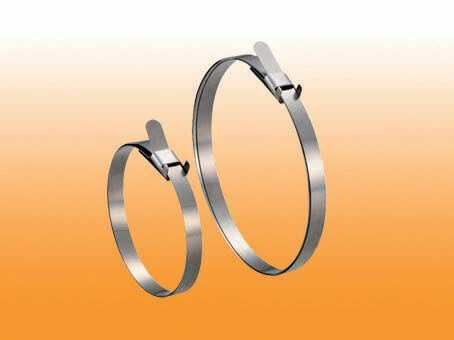 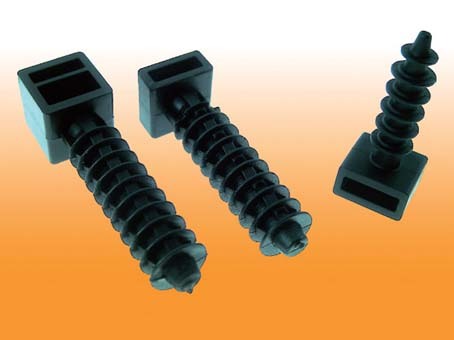 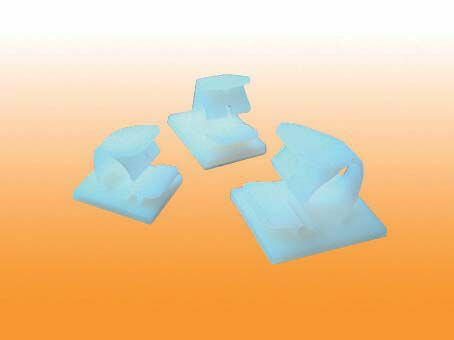 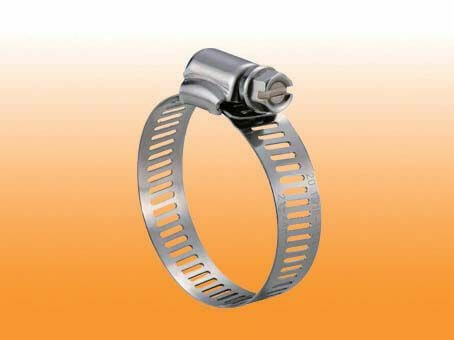 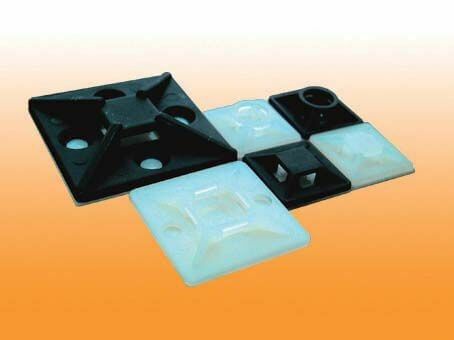 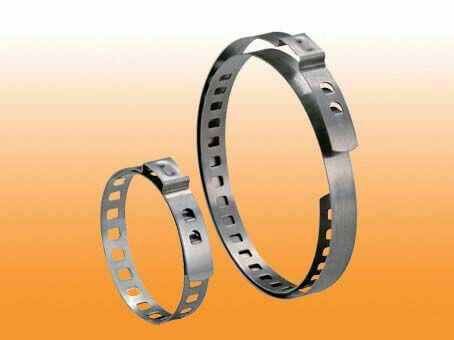 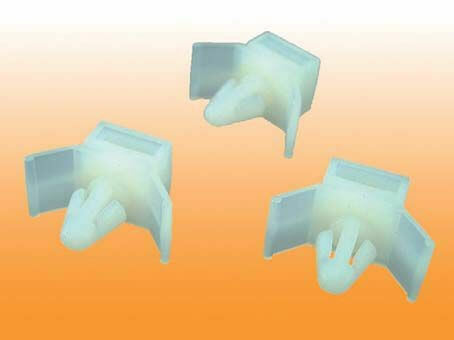 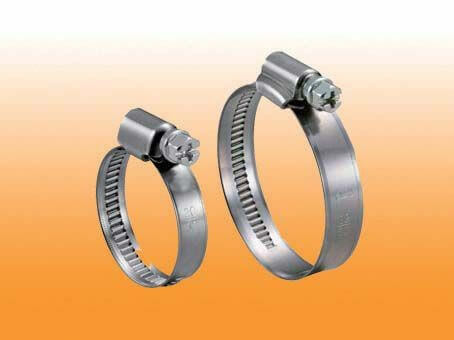 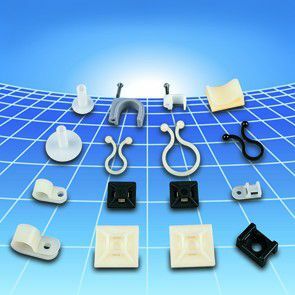 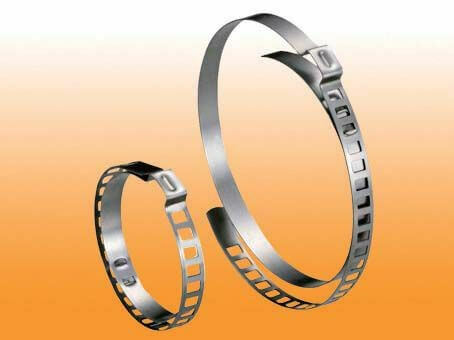 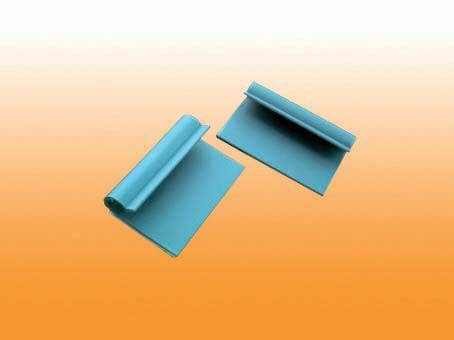 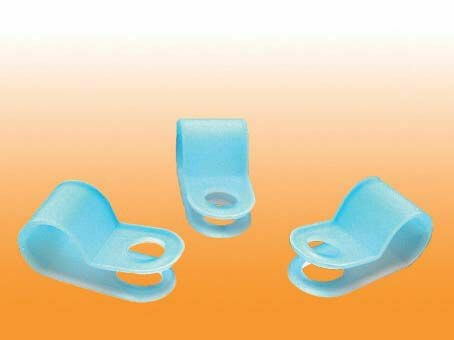 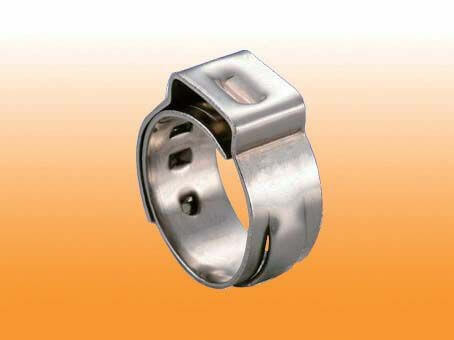 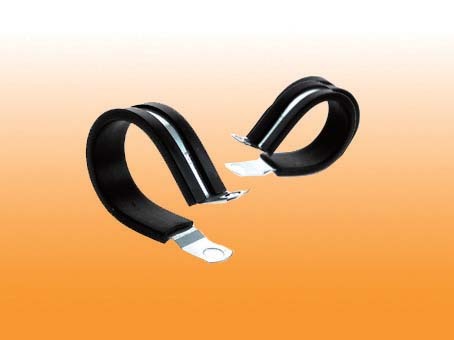 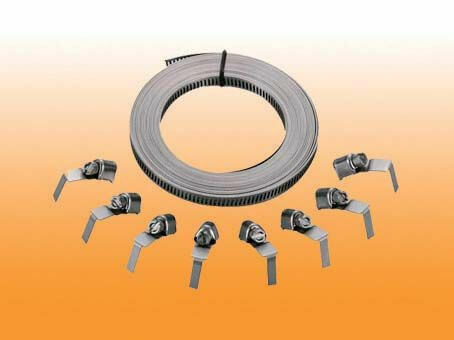 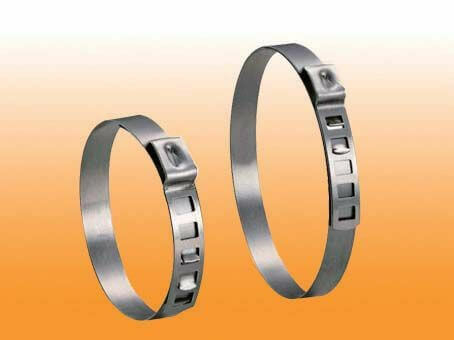 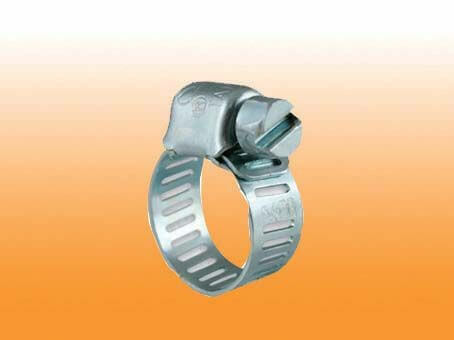 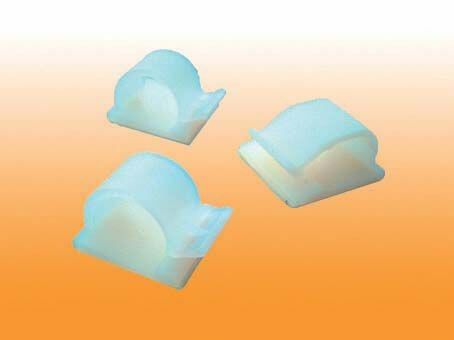 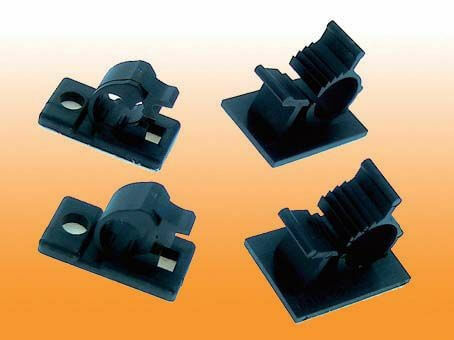 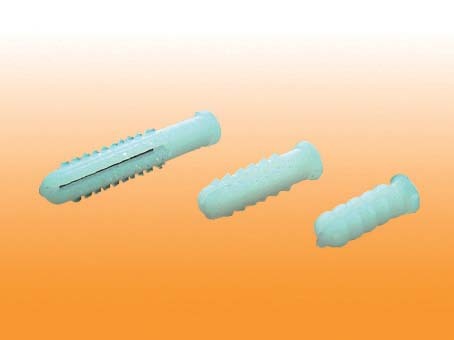 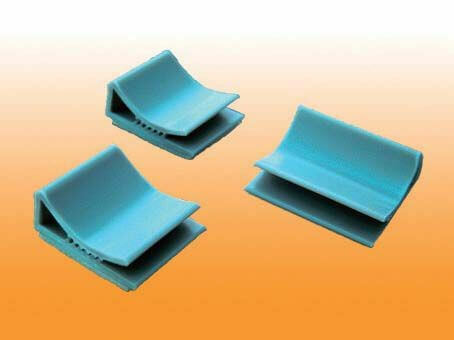 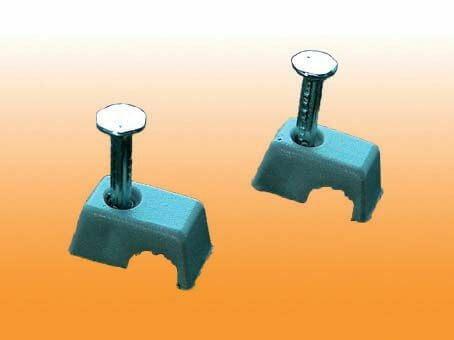 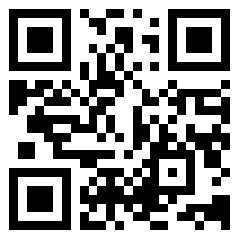 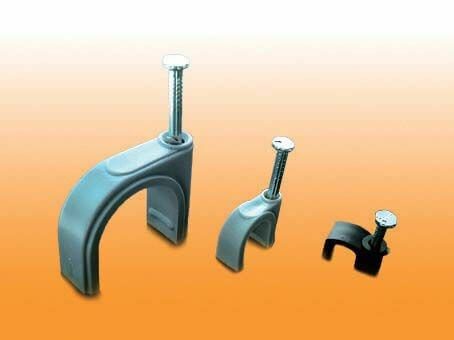 YY also provide Cable Clips with different type for installation systems applications.